If you like excellent customer service, quality Used Cars and fast and professional Car Servicing, you can’t go past our used car dealership in Toowoomba. Here at Reg Collins Car Sales, we’ve been providing first-class used cars to Toowoomba and the Darling Downs region since 1975. We’re proud of the excellent reputation we have built over the past 40 years, and love being known for our trustworthy advice and affordable prices. 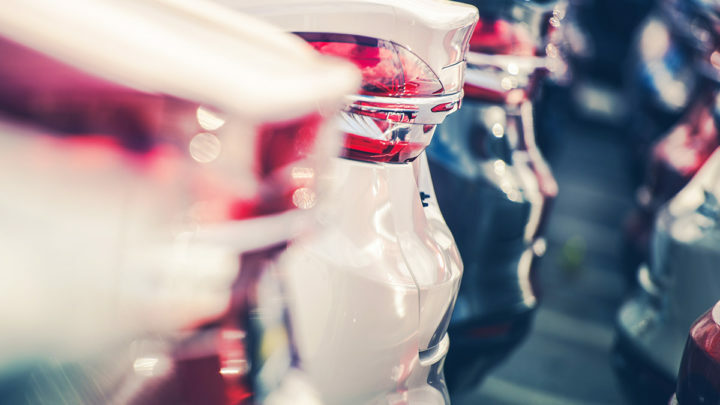 Our Toowoomba car yard is conveniently located on the corner of Goggs and Clifford Street, and is brimming with a fantastic selection of used cars and 4x4s in a range of makes and models. Our friendly team are committed to helping our customers through every step of their used car purchase. As part of this commitment, we offer a range of services including Car Finance, Cash For Cars and vehicle servicing. If you have any questions about our used cars or services, please make sure to Contact a member of the Reg Collins Car Sales team today.